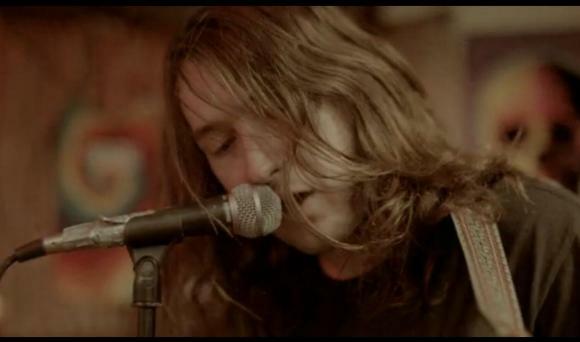 Just discovered a new favorite song: "Change" by American singer-songwriter Mikal Cronin. Great melody, moving lyrics and a cool video to boot. The mixture of total realism and a surreal twist reminds me of Jonathan Lethem's novels and short stories. Can't go wrong with that.